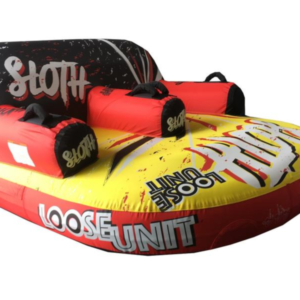 Maximum volume 90″ diameter, low profile lie-on tube for serious fun. 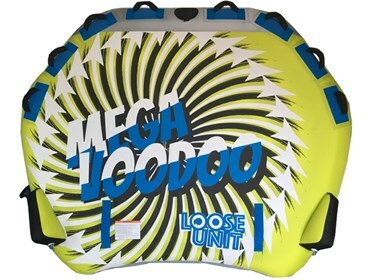 The Mega Voodoo is designed to be loaded up with up to 4 riders, then let it rip. 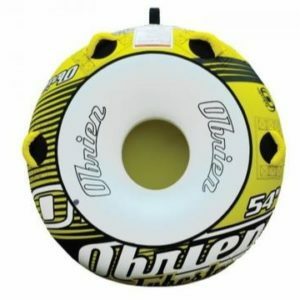 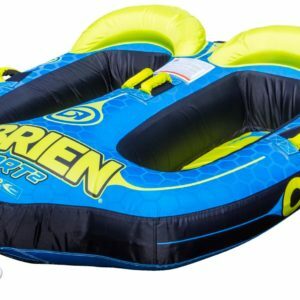 Represents outstanding value for a tube of this size & comes complete with neoprene handles & knuckle guards for comfort, quick connect & boston valve for rapid inflation & deflation.